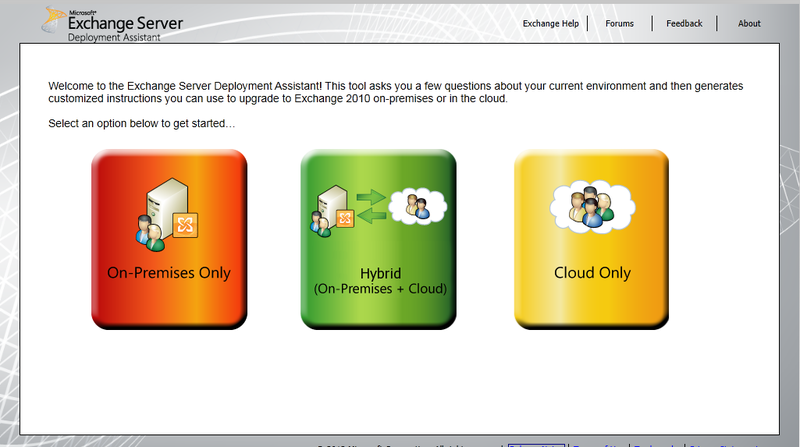 Exchange Server Deployment Assistant (ExDeploy) is a Web-based tool that can help you with your Exchange deployment. ExDeploy asks you a few questions about your current environment and then generates a custom checklist and procedures that help simplify your deployment. 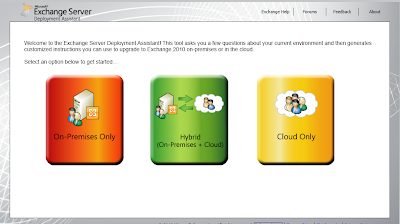 For all who are going to deploy Exchange 2010 , go and use ExDeploy it is awesome !